Channel Management pushes your apartment inventory to hundreds of online marketing channels. 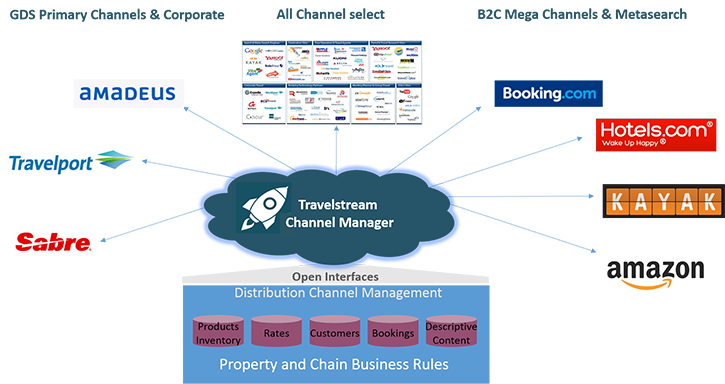 Using Channel Management allows all rate and availability changes to be instantly distributed across all selected sales channels. This will allow you to maintain parity and competitive rates to all your OTA’s regardless of commission rates. The system manages availability in real time and automatically adjusts the availability for sold or redistributed for cancelled inventory. 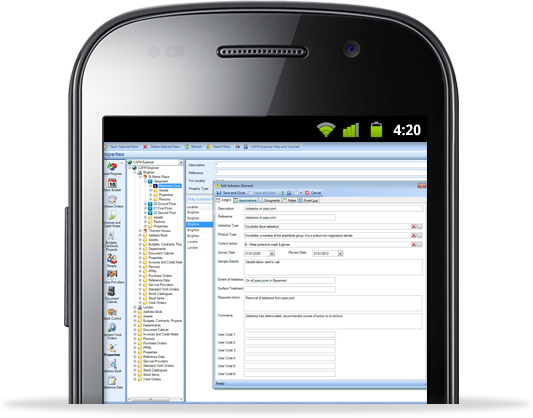 Seamless integration with our PMS, allows reservations to be delivered direct to your management system. Not only does this bring you additional revenue sources, it allows you to adjust rates when and if required due to demand. Thousands. You can select as many as you wish between OTA’s including Booking.com, Expedia.com, Lastminute.com, Wotif.com and also GDS connectivity allowing 500,000 Travel Agents and Companies worldwide access to your rates and availability, which you control.